This is posted on behalf of Dr Jiin Woei Lee, Research Training Development Manager. 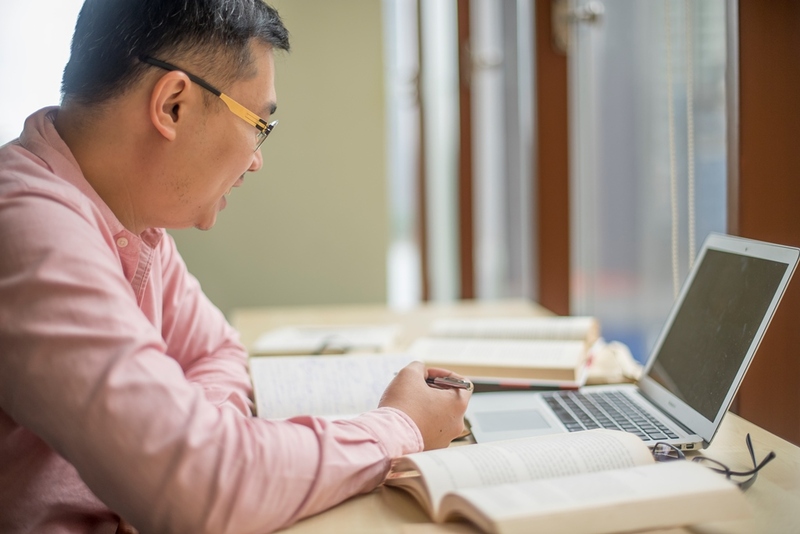 This new Moodle course has been developed by the Graduate School and Libraries to cover all aspects of the Literature Review process from finding literature to writing a plan. You will construct a portfolio and apply your learning from each stage of the course to your own literature review. The course is ideal for early-mid career doctoral researchers. To do the course, please click on this link: https://moodle.nottingham.ac.uk/enrol/index.php?id=51718. It will direct you to our Moodle page where you can log in using your University credentials.